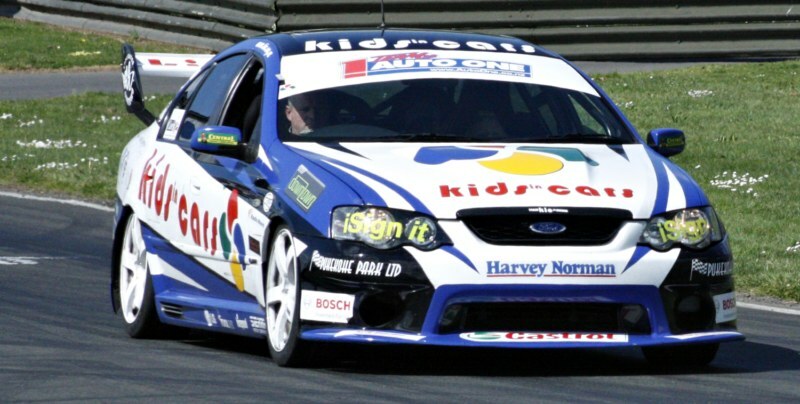 HAVE A BIT OF FUN AT PUKE AND TAKE SOME KIDS FOR A RIDE AROUND THE TRACK !!! 2012 will be a big year for KIDS in CARS, each year this event has grown. Police Cars, Race Cars, Trucks and Fire Engines,bouncy castles ETC, will all be apart of this fantastic event. Help make this day a success for the children and Camp Quality. Drivers registration will NOW Include driver + 3(all to be given the all day fun pass - total cost to the drivers & family $40.00 - up to a max of 3 people per driver.